BURNET — Genuine shock. 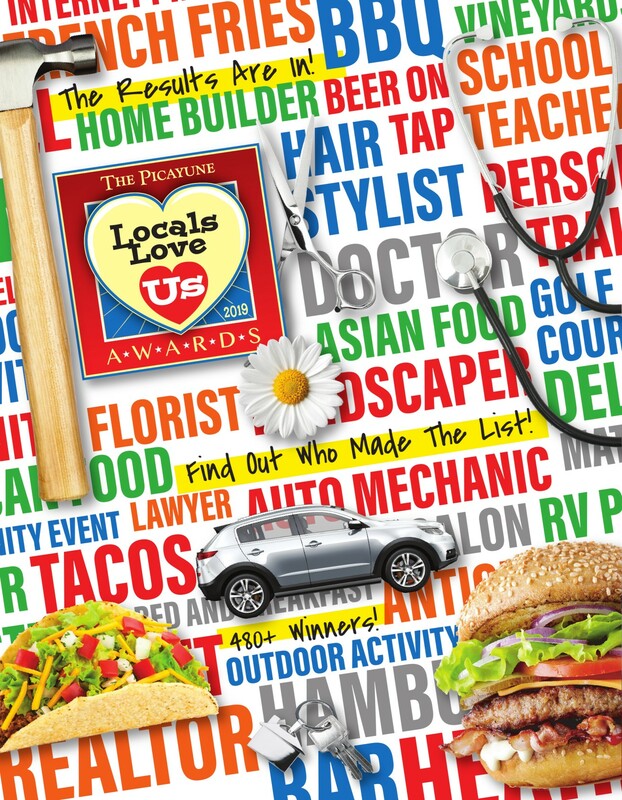 That best describes Martelle Luedecke’s reaction to the news she was voted the 2018 Locals Love Us favorite volunteer in the Burnet area for the second year in a row. When asked why she thought she won, the volunteer and photographer was quiet. Finally, she answered, it’s because fans see her on the sidelines taking photos of their favorite players and teams or because she photographs veterans in their uniforms with their families, pets, and weddings. Or, maybe it’s because she and her family have adopted part of a highway in the Bertram area at FM 1174 near the home of her father, Bill Luedecke, with whom she writes the In the Garden column for 101HighlandLakes.com. The first time out, the family collected 24 bags of trash. That number has dropped significantly, she said. Or, perhaps it’s because, as the president of the Highland Lakes Master Naturalists, Luedecke is happy to teach others how to create their own home gardens and outdoor areas. It might also be because she volunteers at Candlelight Ranch and the Upper Highland Lakes Nature Center. She calls Candlelight Ranch, which offers outdoor experiences to at-risk youth and kids with disabilities, one of her favorite places because she is able to introduce those children to Mother Nature. She recalled meeting a group of blind children who were paired with her children. They learned to fish, ride horses, and other activities. She anticipates volunteering around 70 hours per week. 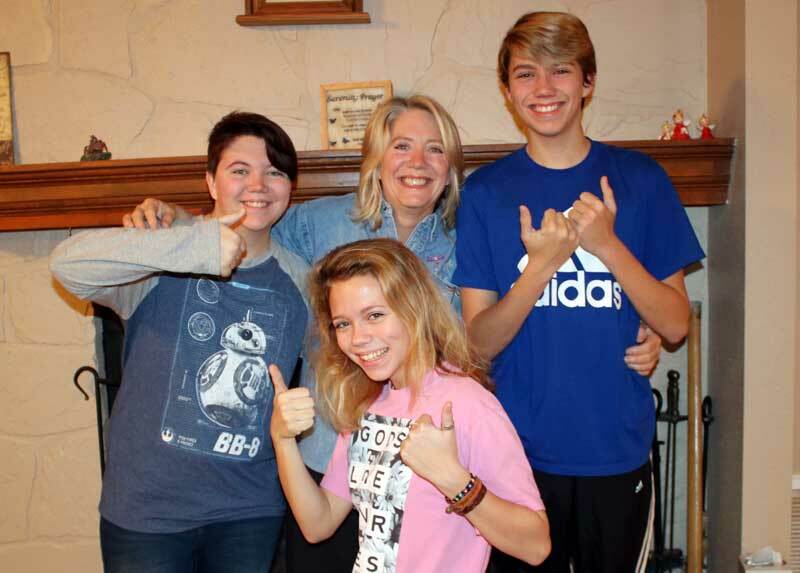 What brings her joy is that her children — 18-year-old Samm, 17-year-old Briezie, and 15-year-old JP — went to Candlelight Ranch without her because they made a commitment and their mother couldn’t make it. “I knew I did something right as a parent,” she said. How does Luedecke find the time to do all of this? She drinks lots of coffee and has a flexible work schedule at a relative’s ranch. To Luedecke, the biggest reason she won is because of the people in the Highland Lakes.